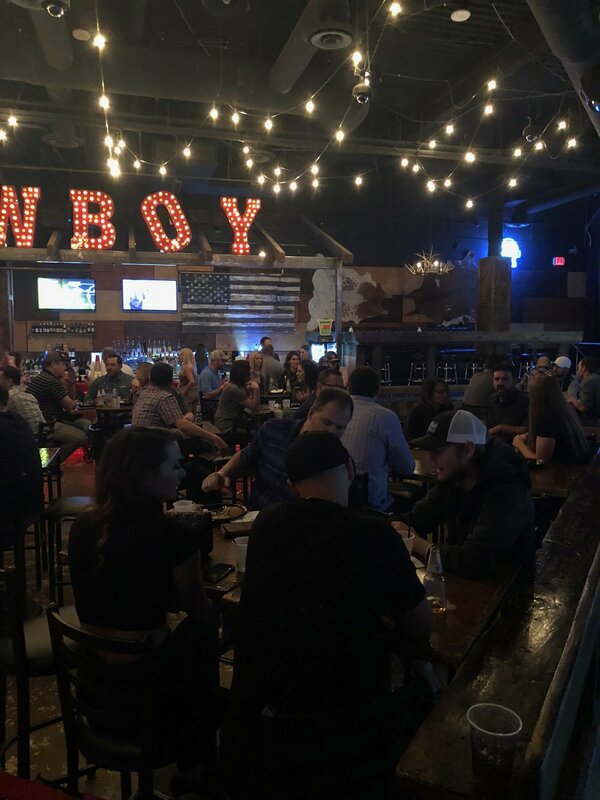 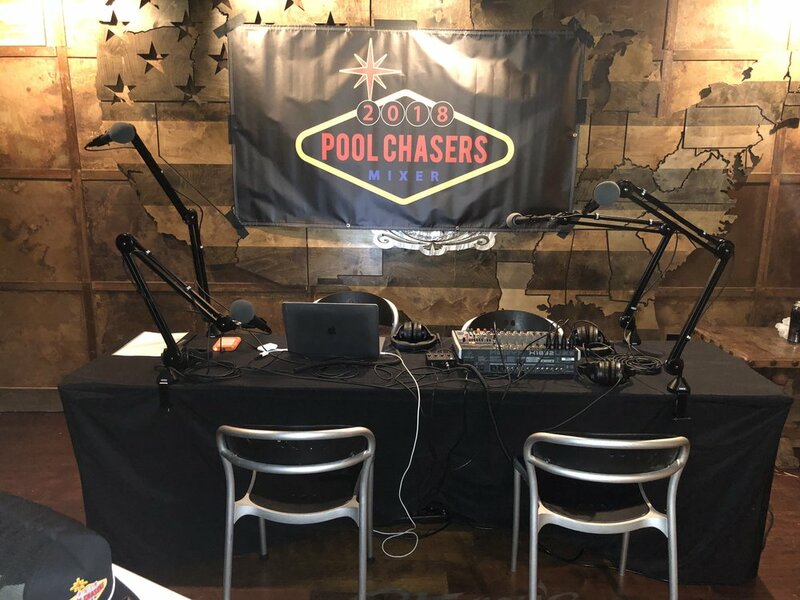 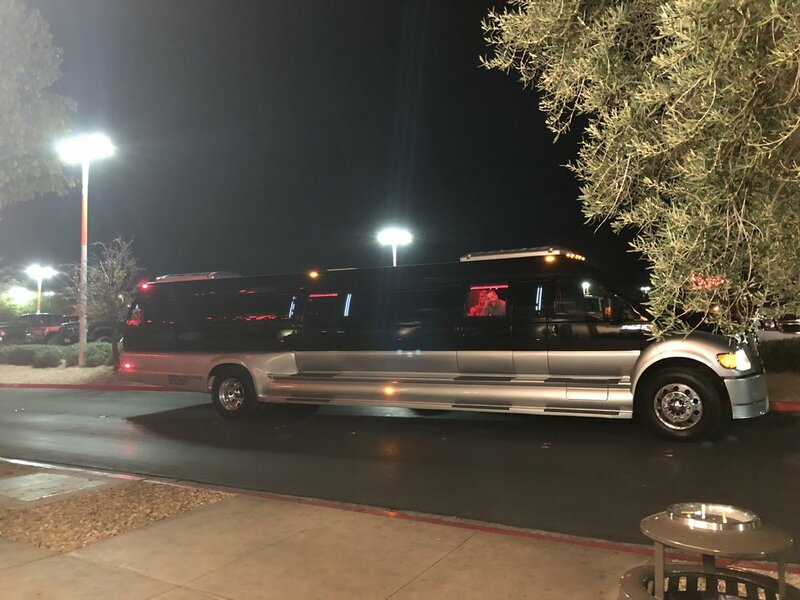 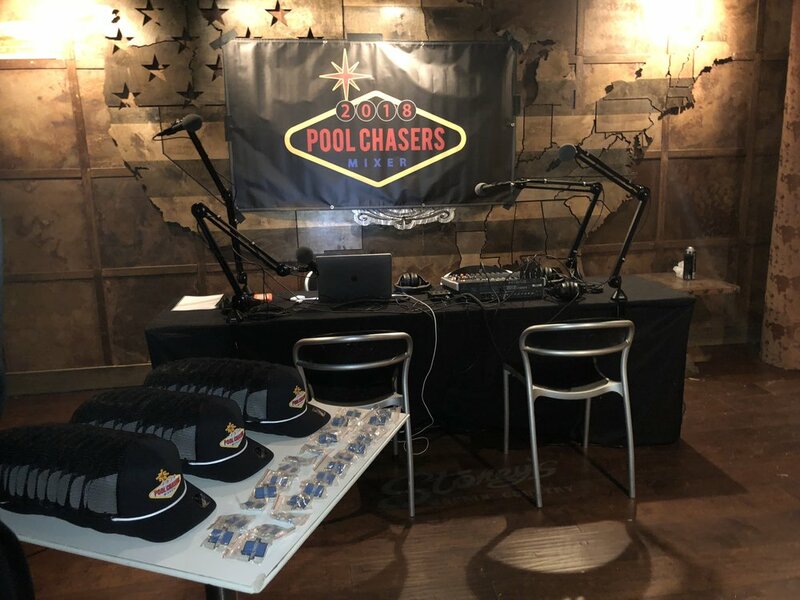 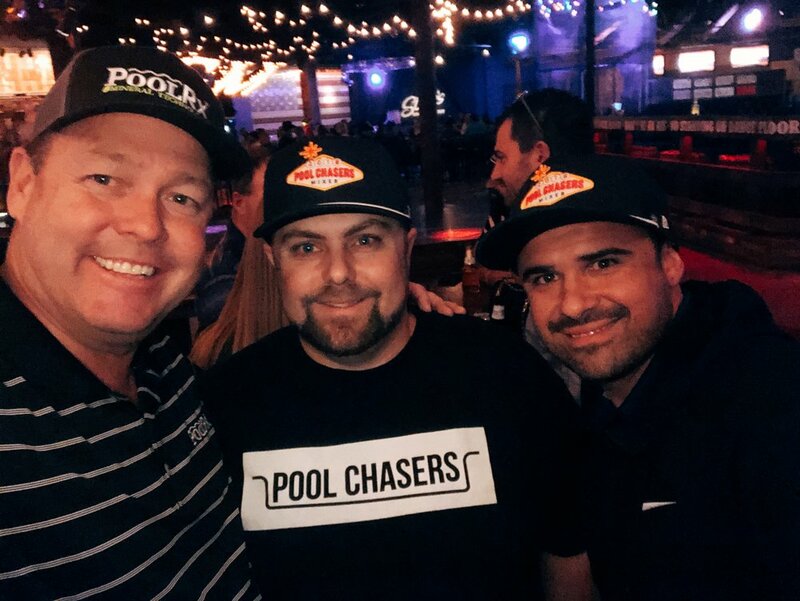 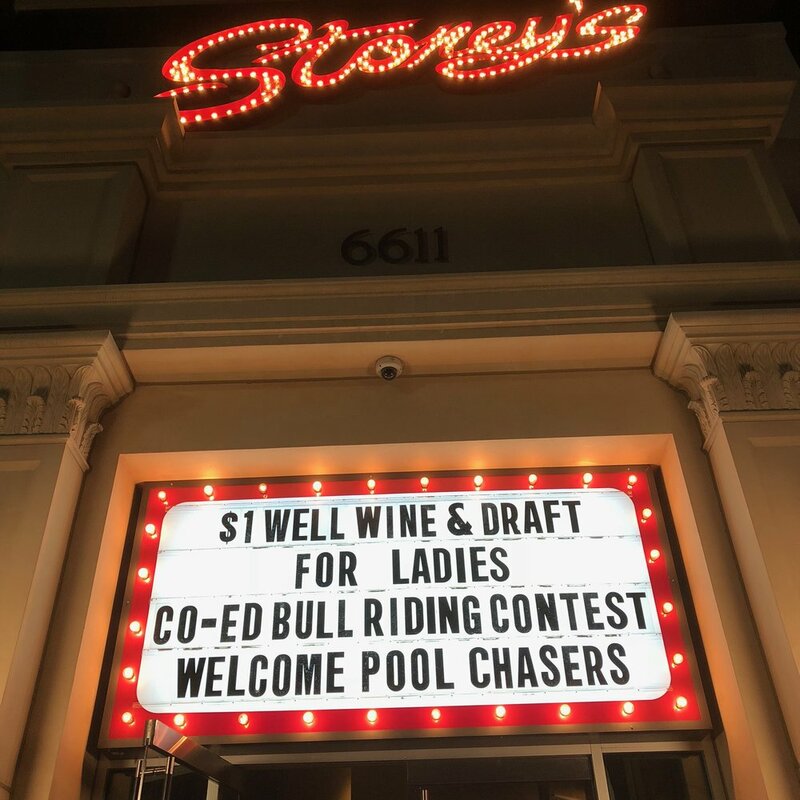 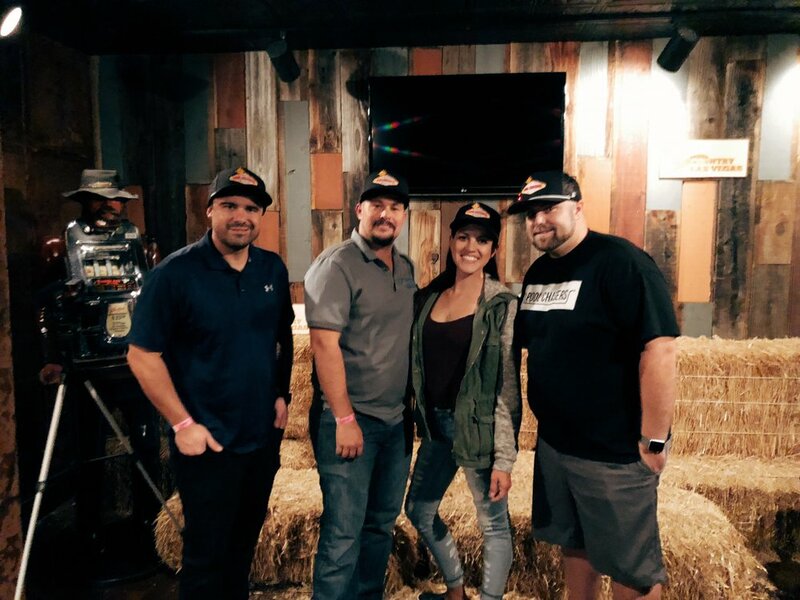 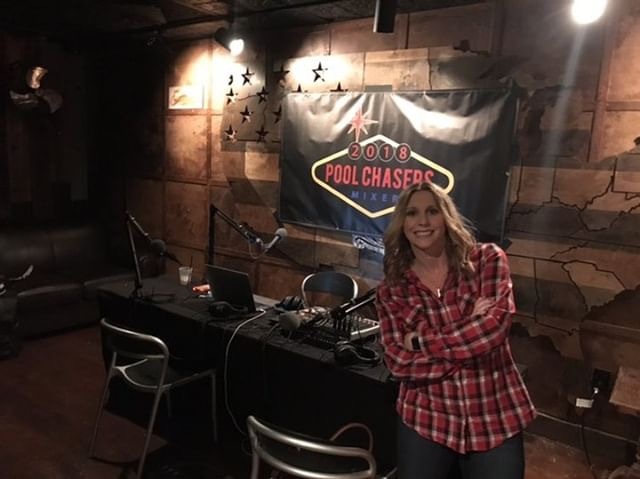 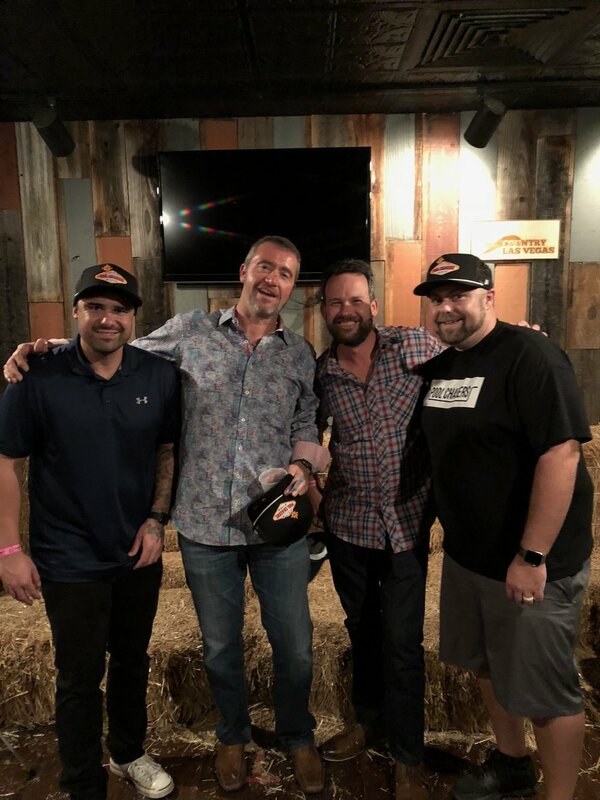 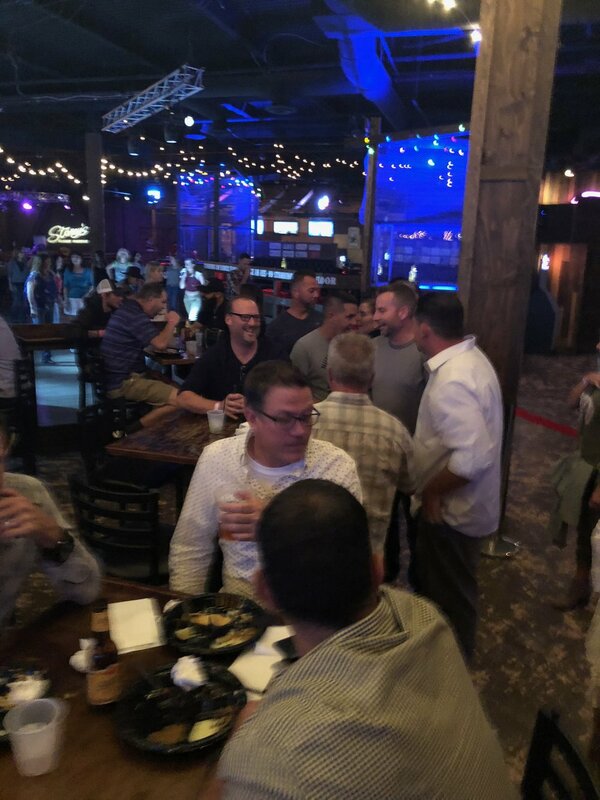 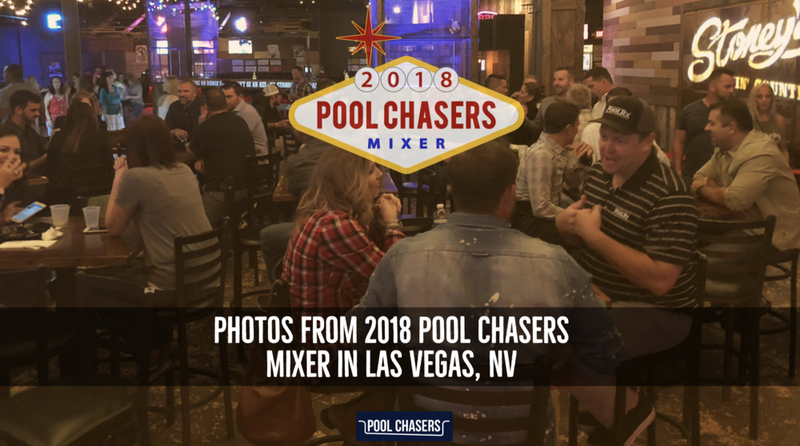 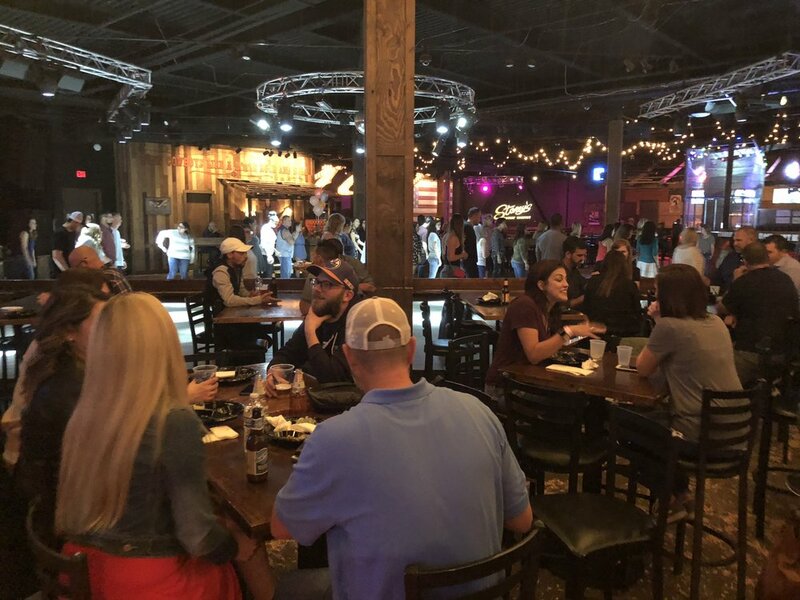 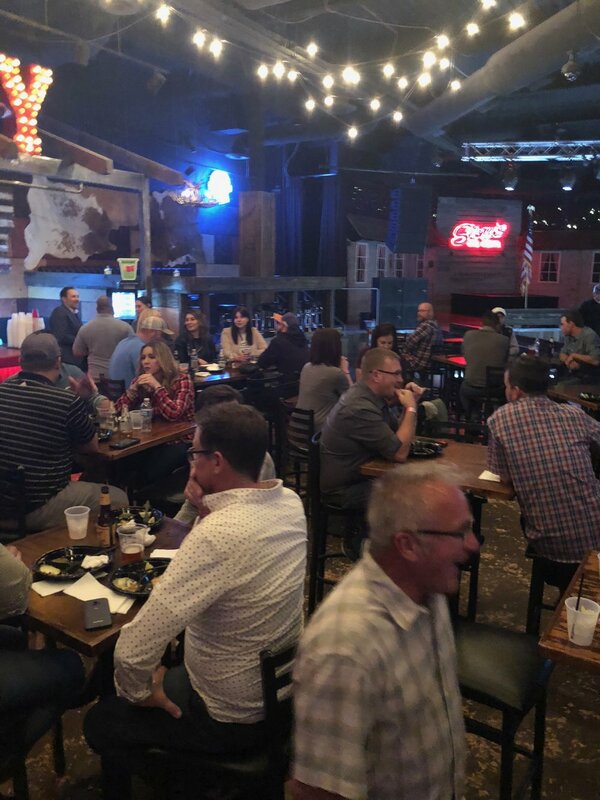 2018 Pool Chasers Mixer was a huge success because our fellow pool and spa industry professionals that were in Las Vegas for the International Pool, Spa, and Patio Expo attended the event. 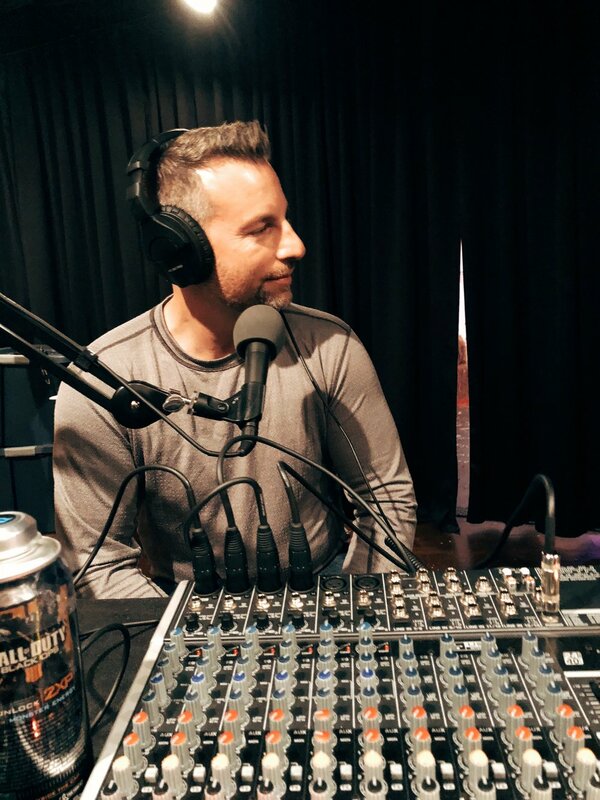 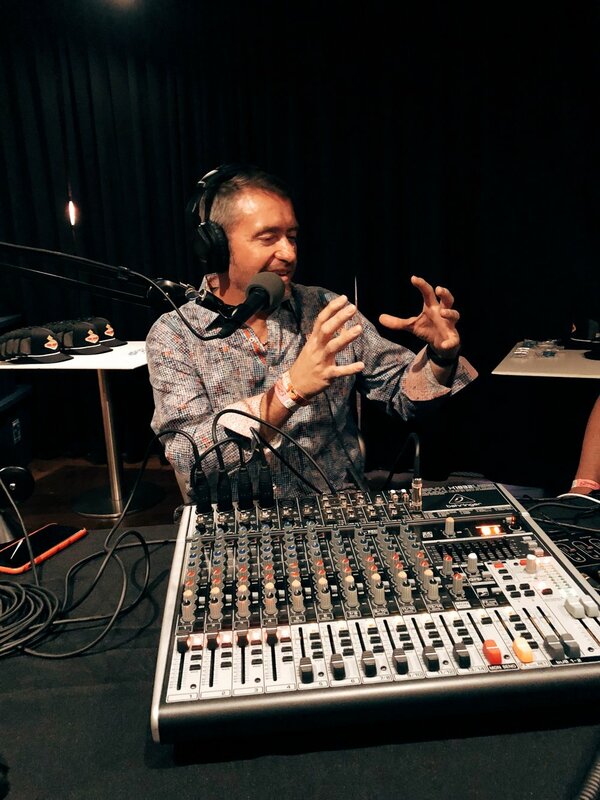 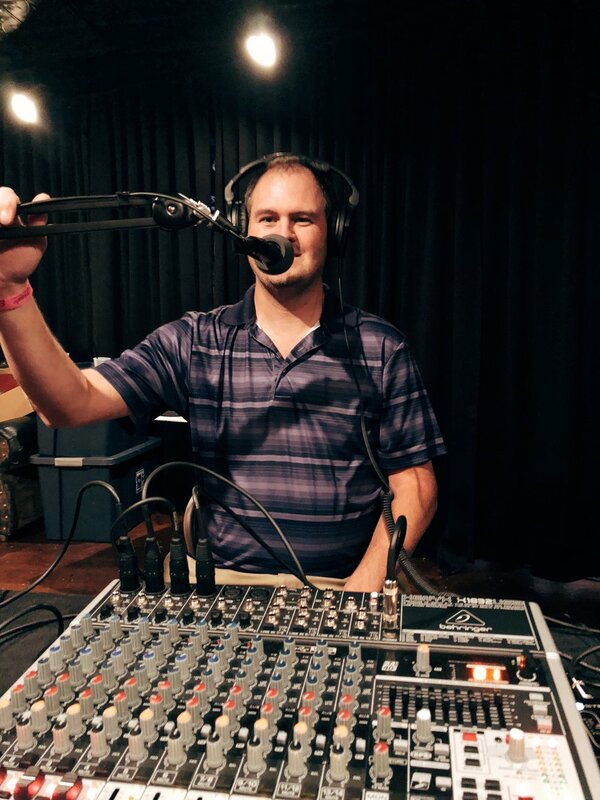 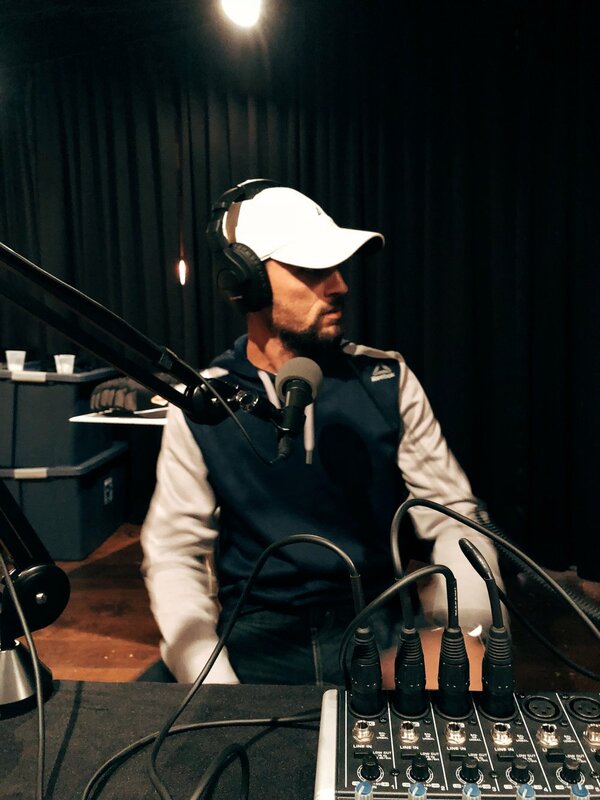 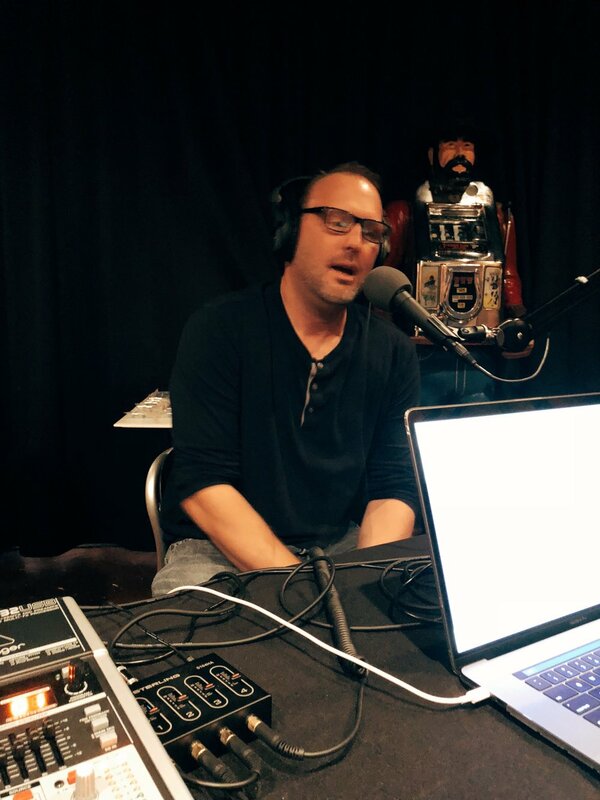 We all had an amazing time with great conversations in the Mixer area as well as in the room recording a podcast. 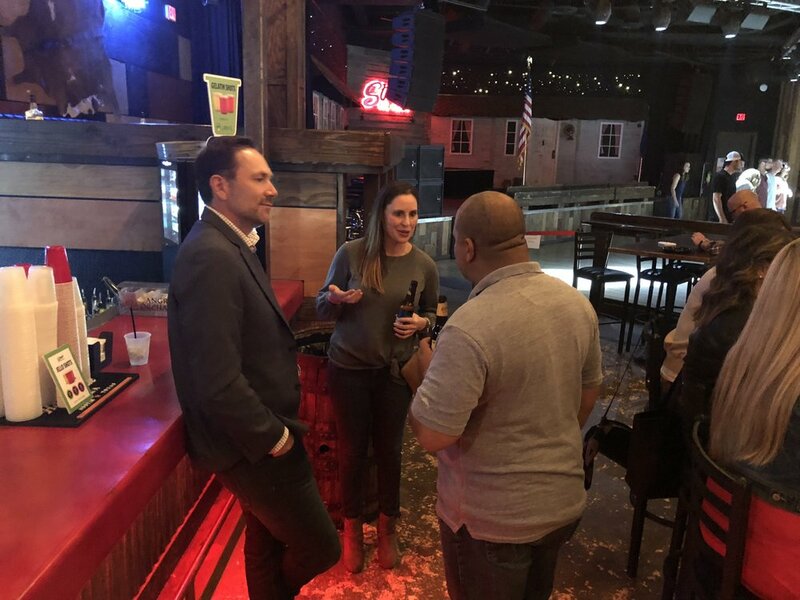 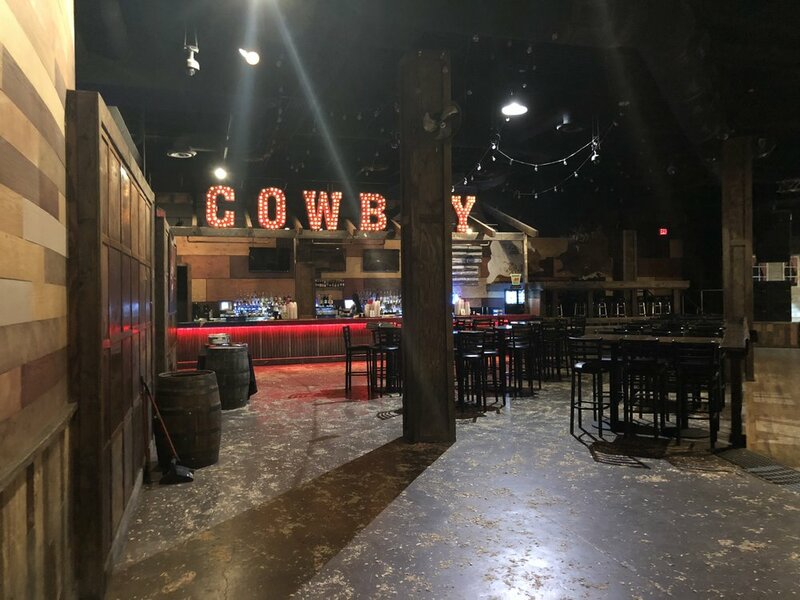 We were honored to host this event and look forward to the next one.